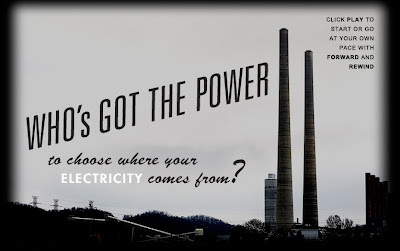 Green D.C.: Where Does Our Electricity Come From? Each federal state has one or two power plants that generate energy. The generated energy is directed to independent power suppliers towards consumers. It is a basic model for power distribution.